Set in fictitious Rosewood, Pennsylvania, this teen drama follows the lives of four close friends who are bonded together by secrets and lies, and the mysterious death of their former clique leader. A year after Allison’s death the girls began receiving threatening text messages from an anonymous source signing as “A”. The figure stalks the girls gathering details to later blackmail them by threatening to kill and or expose their secrets. 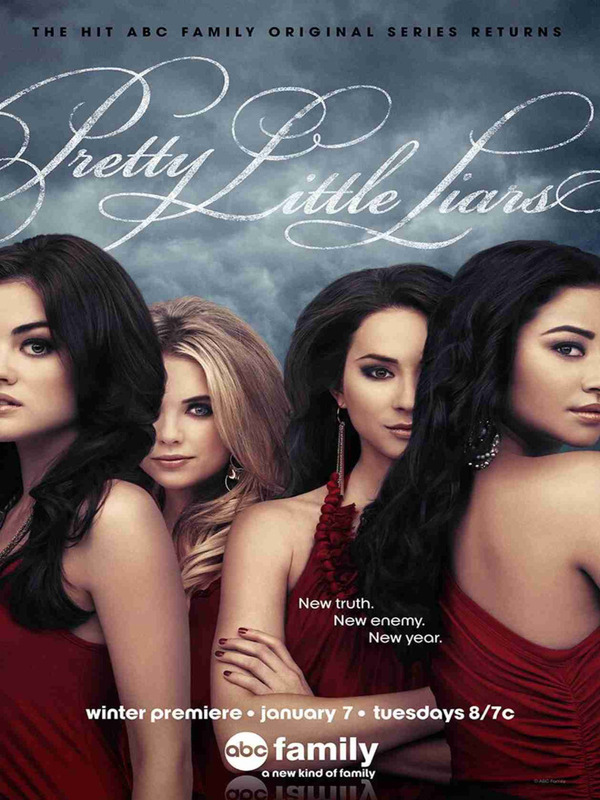 Seeking to reveal “A”, keep their secrets buried, and go back to their normal lives, Spencer, Emily, Aria, and Hanna go on the hunt finding clues that will lead to the truth behind Allison’s disappearance.